The foreclosure process does not happen overnight. You have options! Read on to learn more. Foreclosure typically takes place after a homeowner falls behind on mortgage payments, but the process doesn’t happen overnight. This gives a homeowner time to explore options to avoid home foreclosure. Although a bank or lender has the legal right to foreclose on a defaulted loan, the homeowners have the right to be treated reasonably and fairly, and also to defend themselves against foreclosure. The terms of the mortgage are grossly unfair to the homeowner. 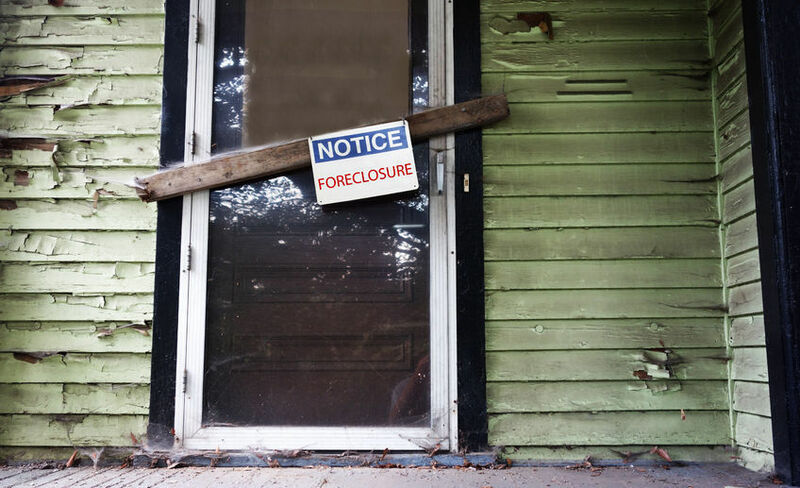 The foreclosure was the result of a mistake made by the mortgage holder, such as the failure to provide proper notice or failure to wait for a response from the homeowner. The lender failed to use reasonable terms in the mortgage contract as required by fair lending laws and the Truth in Lending Act. In a short sale, the borrower and the lender come to a mutual decision that selling the property for less than is owed on it (with the lender absorbing the loss) is preferable to having the borrower default on his loan. It helps the buyer avoid having a foreclosure appear on his credit report. It allows the lender to avoid additional expenses associated with a loan. To obtain a loan modification, you will need to contact your lender or loan servicer. You’ll typically need to provide a hardship letter describing your circumstances, document your financial hardship, and explain how you will be able to make the modified payments. If other measures to avoid foreclosure have not been successful, bankruptcy could be an option. When someone declares Chapter 7 or 13 bankruptcy, the court issues an “automatic stay” directing creditors to stop all collection efforts, including foreclosure, while the bankruptcy is pending — usually for three to four months. But if the lender files a motion to lift the automatic stay and it is granted, the foreclosure will proceed. If you’re already in foreclosure, filing a Chapter 7 bankruptcy will only delay the foreclosure proceedings and allow you to live in your home payment-free while the bankruptcy is pending. Chapter 13 bankruptcy can allow a homeowner to spread out delinquent mortgage payments over the length of a repayment plan, three to five years in most cases. You’ll need to show that you earn enough to at least meet your current mortgage payment while also paying off your arrearages, but if you make all the required payments during the repayment period, you’ll likely avoid foreclosure. Looking for a way out? Big Easy Buyers is here to help! If you are looking for a painless way to avoid foreclosure and sell your home fast, Big Easy Buyers can help you get out from under and on with your life — with a cash payment before the bank takes possession of your home. Contact Big Easy Buyers at (504) 513-7878 or by filling out our quick contact form to set up an appointment at your property.